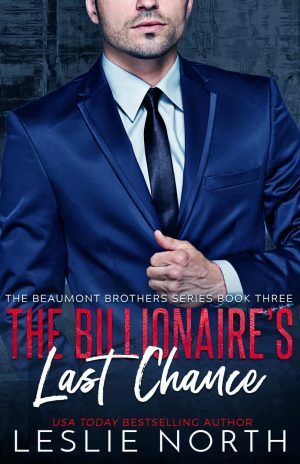 Connie Bonner has spent her life working hard and following her passion, never too worried about how things will work out or where her life is headed. But after one unforgettable, passionate night with Brian O’Leary, her gorgeous former boss, her life has ground to a halt. Now, she’s pregnant. Facing the biggest responsibility of her life. Worse, Brian’s new girlfriend and soon-to-be fiancée is demanding Brian not be named the father and that Connie sign a non-disclosure agreement. 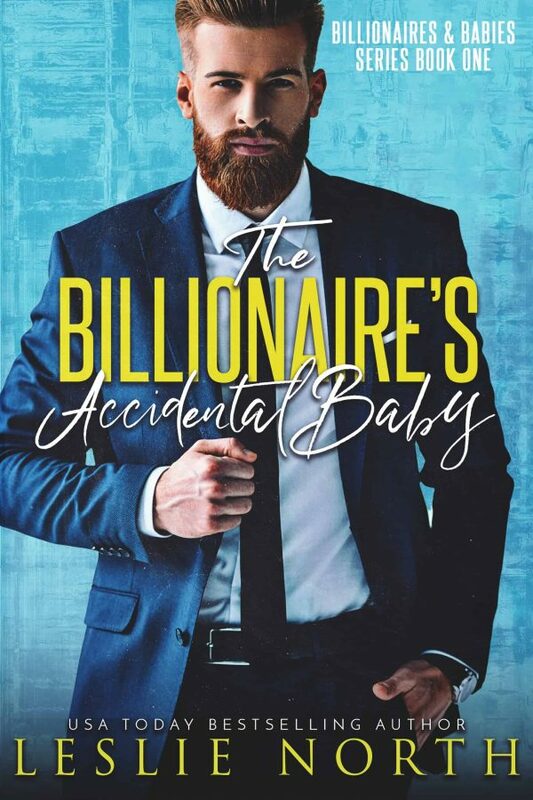 But when Brian begins to help Connie prepare for the baby, she finds herself dreaming about not just their child but a family with the billionaire as well. Brian is convinced that Connie’s pregnancy is just a small hiccup on his way to the perfect life he’s dreamed of since he was a poor kid on the wrong side of the tracks. He’s already amassed fortune, and has found the perfect, practical fiancée who comes with a major tech deal, putting his goal almost in reach. He has no room in his life for the always-cheerful Connie, but he finds himself more and more drawn to her despite his looming goal. She’s the opposite of everything he needs in life. But if that’s true, why is it so hard to resist her? As the pregnancy progresses, Connie wants Brian to see that there’s more to life than making money, and that they’re meant to be a family. But with everything working against them and a baby on the way, time is running out for them to find their happily ever after.